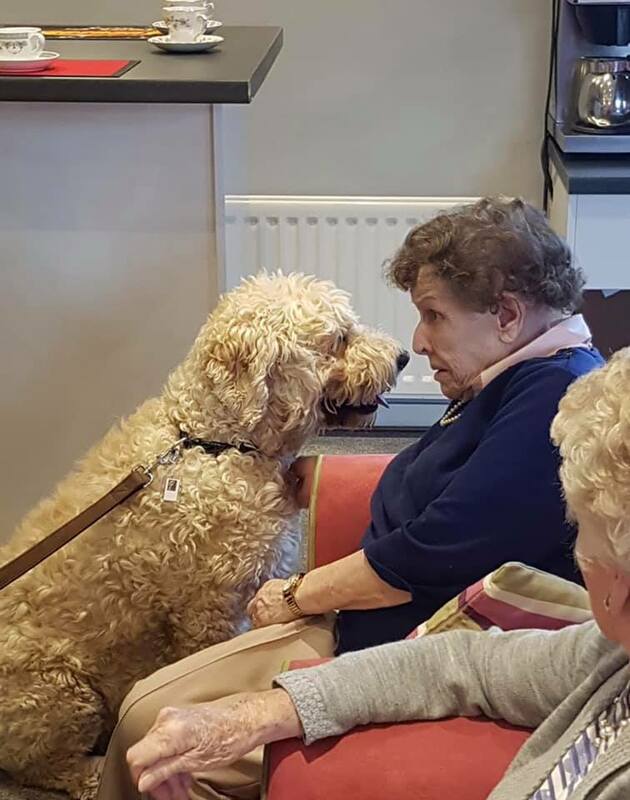 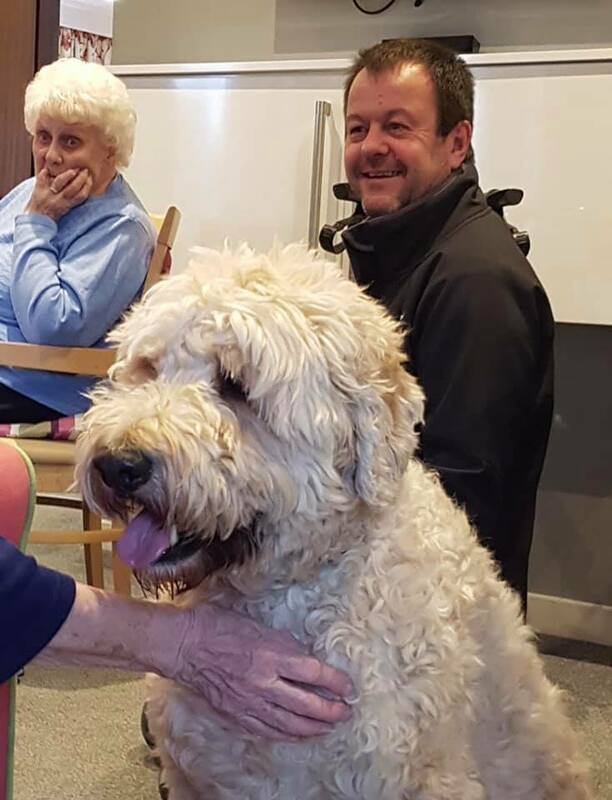 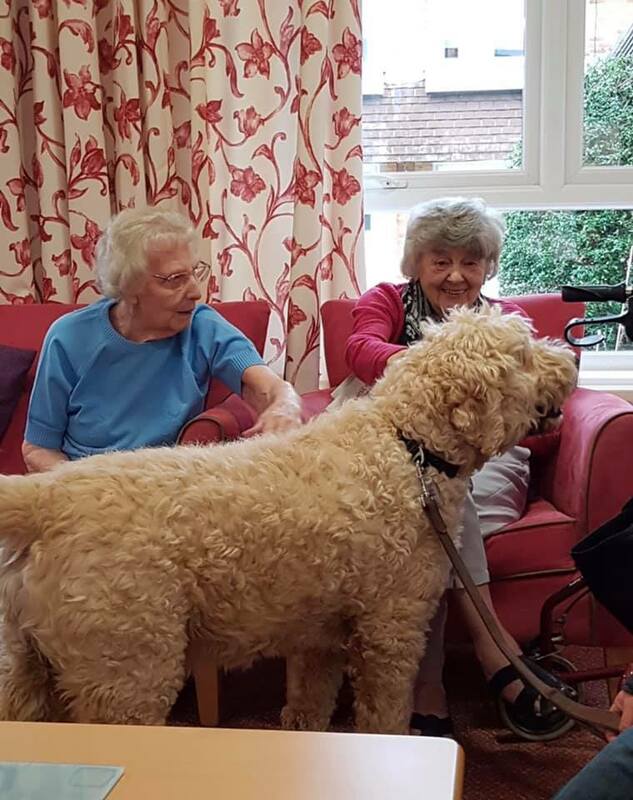 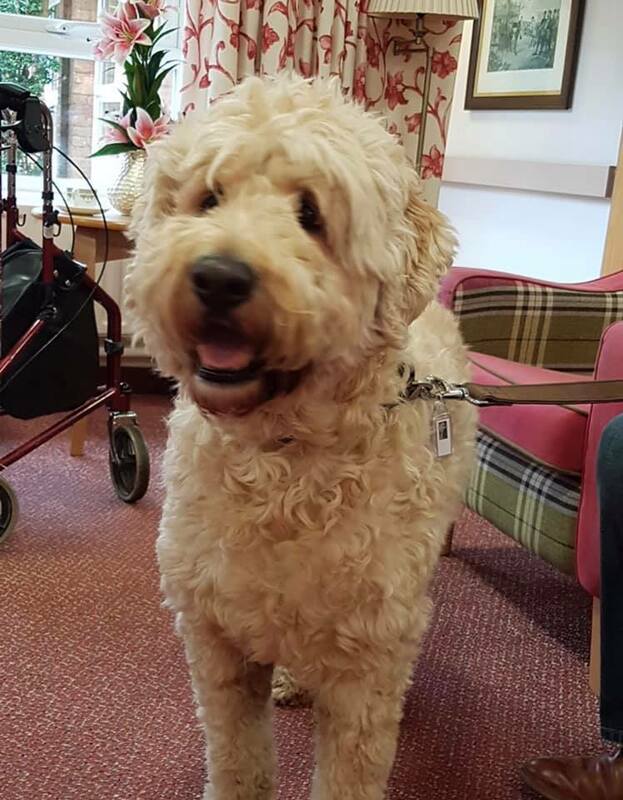 The residents had a special guest on Saturday 26th January from Pets as Therapies Richard with Goldendoodle Jensen. 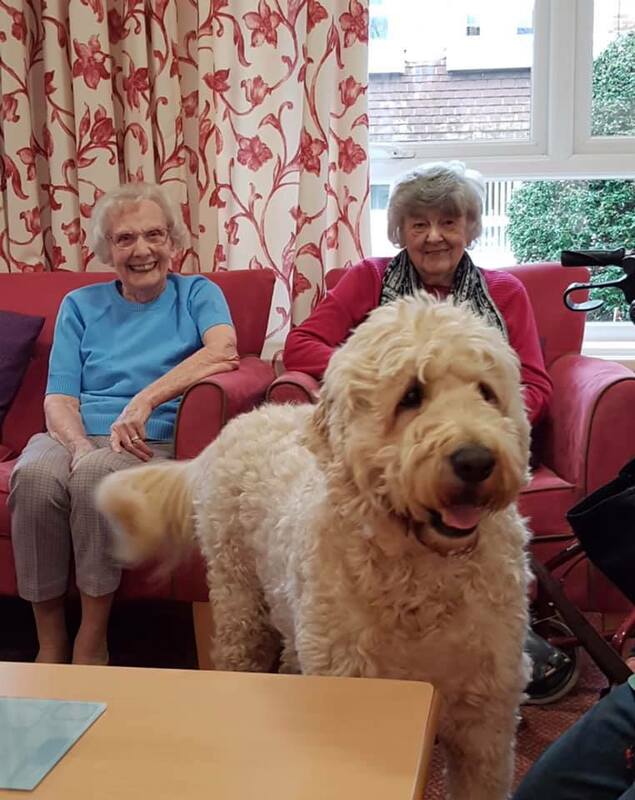 The residents thoroughly enjoyed his company and all fell in love with him! 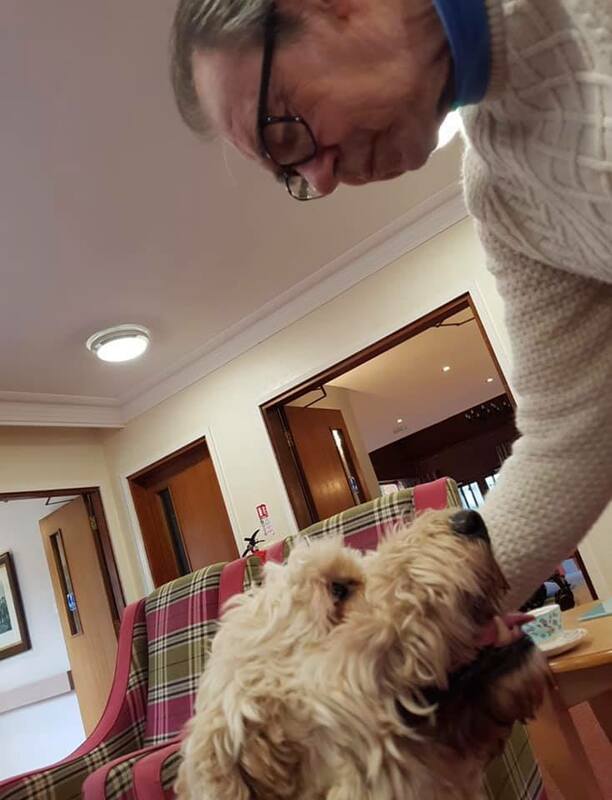 Richard and Jensen will be coming in every month to see the residents.